The Ark is a immersive, virtual reality film written, directed and produced by Dirt Empire with original score and sound design by Danny Bensi and Saunder Jurriaans. 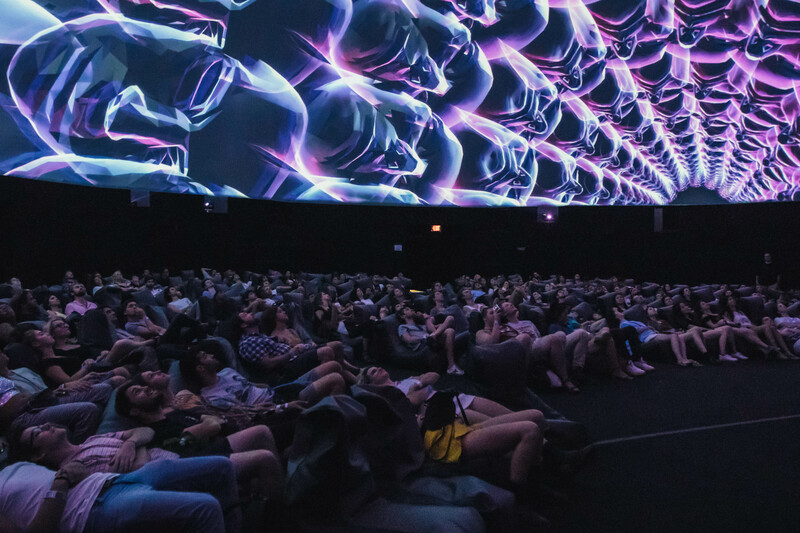 It premiered at the 90-foot dome during Panorama 2017 on Randall’s Island in New York City. 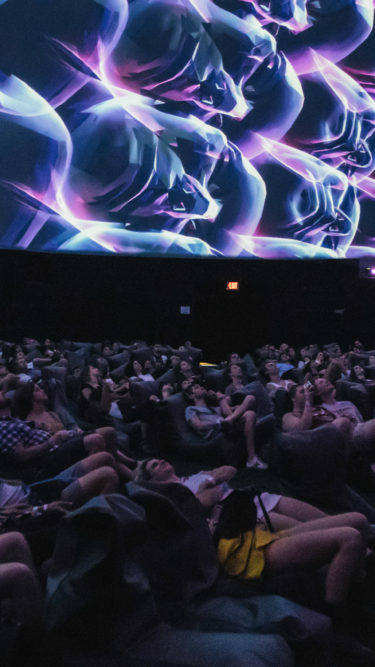 It allowed more than 250 festival-goers at a time to experience the hemispheric immersive theater and provided its viewers with an unparalleled collective sensory experience. Proclaimed by the Observer as “the selling point of THE LAB,” The Dome is where Panorama’s synthesis of art, technology, music and design is given its ultimate expression.